We know the stresses that come with planning a wedding. 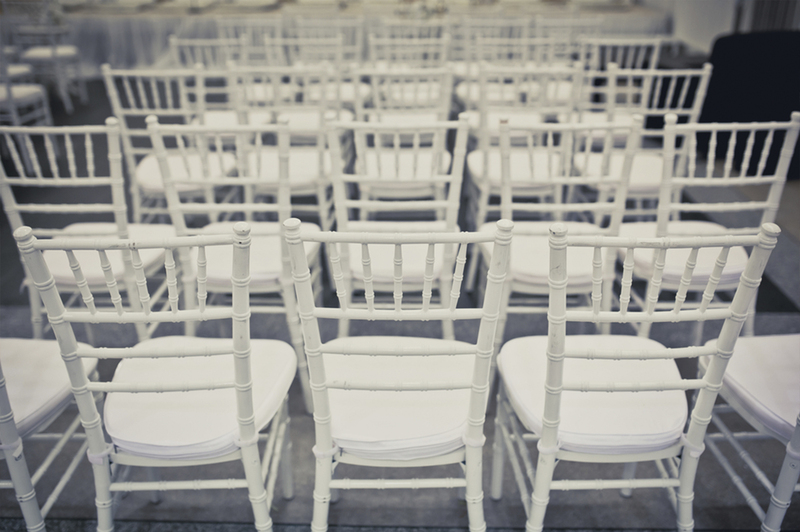 The last thing you want to be worrying about leading up to your special day is whether your wedding chairs will be the right size, colour, shape and if they will be delivered on time. 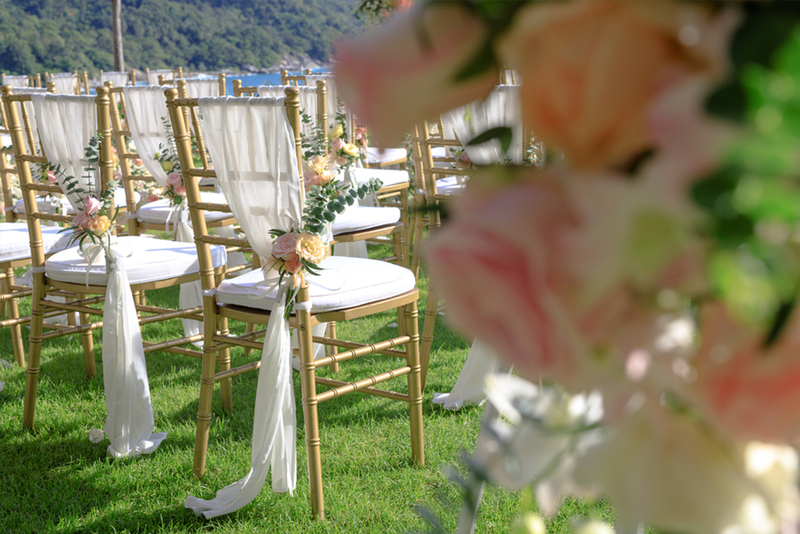 Whether you are planning a beach wedding ceremony, a hotel wedding or a marquee reception, we can help fit your wedding venue with beautiful Tiffany, Brentwood, or Athena chairs. Much more importantly, our wedding chair hire service allows wedding planners to choose from a wide range of different colours and chair styles. 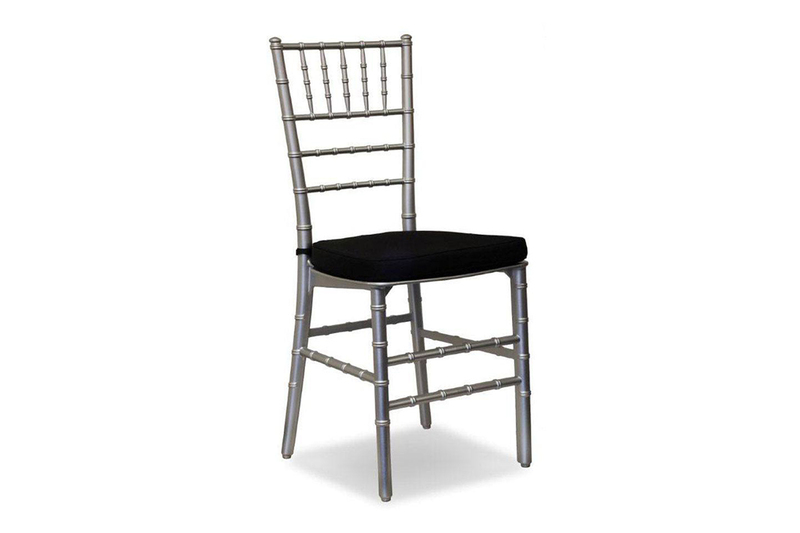 From the beautifully moulded Chiavari chair designs to simple, stackable chairs, we facilitate easy ordering and even easier matching of chairs to a wide variety of wedding themes. 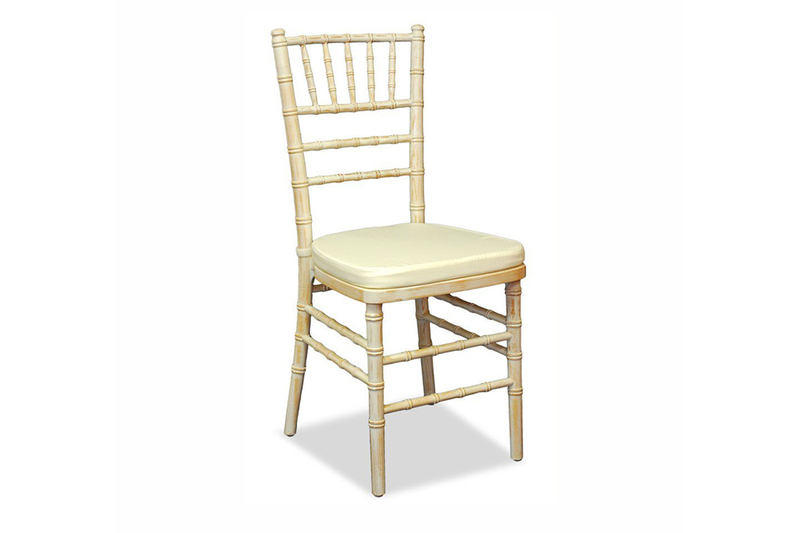 If you are looking for Wedding Chair Hire in Sydney then you have come to the right place. 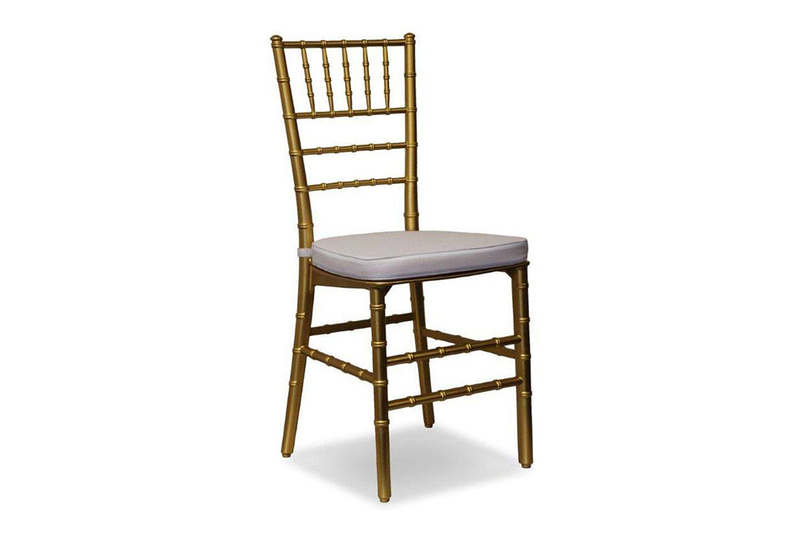 Secondly, wedding chairs need to be comfortable, as well as attractive. Guests, often spend large amounts of time seated, whilst eating and listening to speeches. A comfortable chair can go a long way to making your special day, even more, successful. Our chairs are second to none, when it comes to making your guests feel welcome around the table. We furnish weddings in style and comfort right around this great city of ours. We understand the importance of the humble chair to the ultimate success of proceedings. 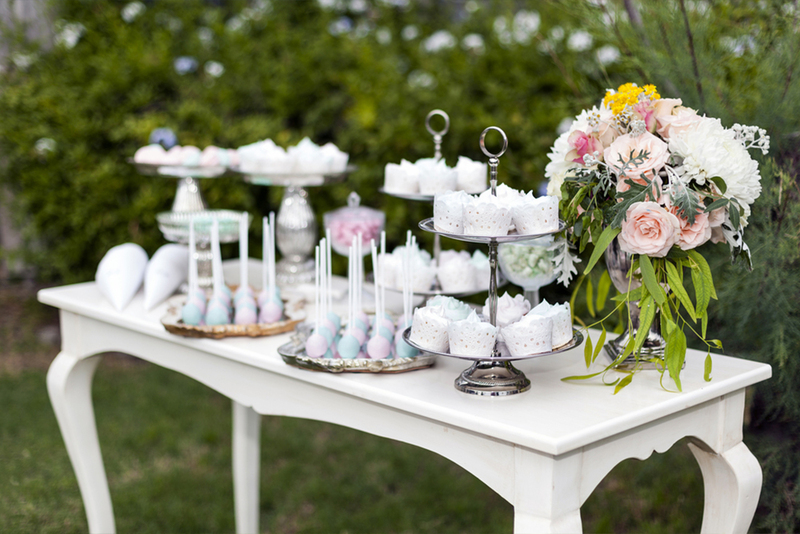 In addition, we provide assistance with setting up your chairs, arranging them, and stacking them away at the conclusion of your wedding reception. Celebrate Entertainment is your complete wedding hire service in Sydney. We will help you choose the right chair for your function, match colours and styles, and ensure that our clients have the support that they need on the floor. Weddings can be hard work; and our service staff are experienced and diligent. Contact us for a free, no-obligation quote on our wedding chair hire packages. 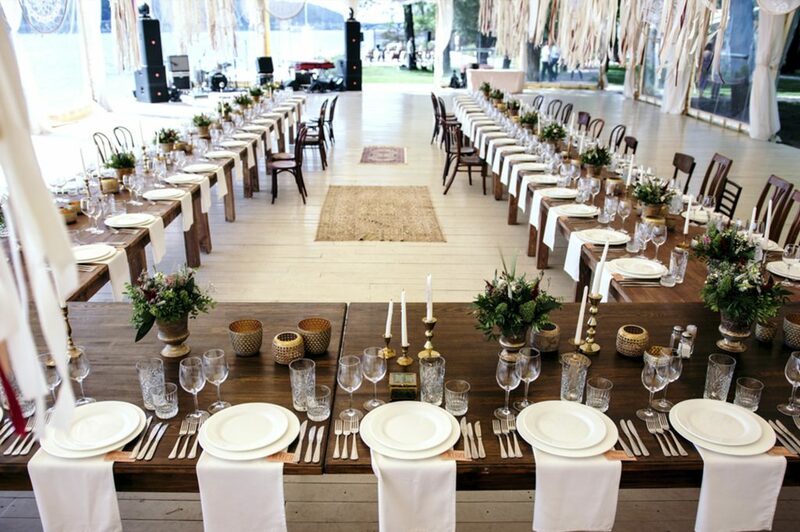 The chairs at your wedding reception influence the day or night, more than you might initially think. Firstly, the visual impact they make upon the look of your celebration has to be considered carefully, often, because there are so many chairs in the room. The more beautiful the wedding chairs, well, the more tasteful the event is overall. 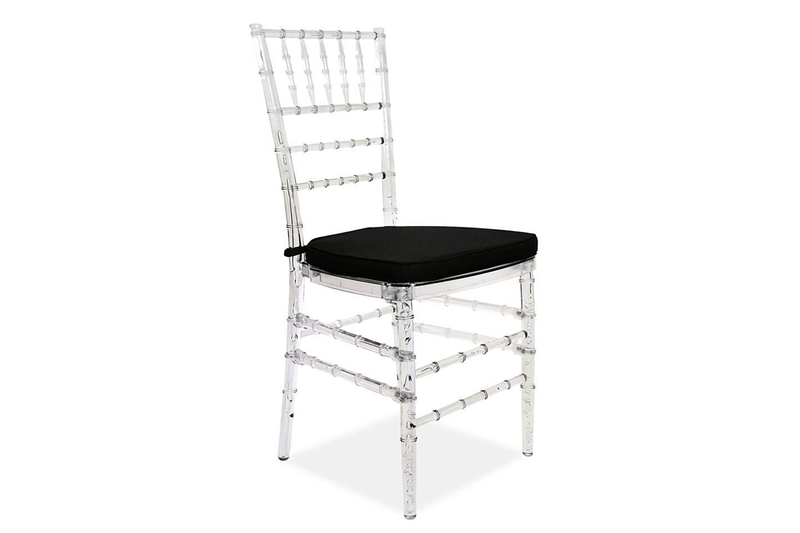 At Celebrate Entertainment, we can assist you with our extensive range of gorgeous chairs. Check out the many different colours and styles available in our catalogue. 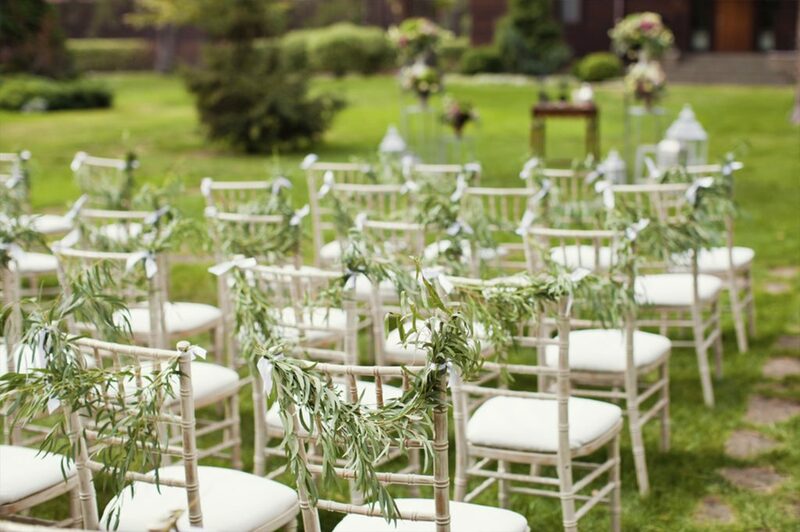 Thankfully, our wedding chair hire service can cater for up to 500. Much more importantly, we don’t set any minimums or maximums on the number of chairs you can hire. You simply tell us how many chairs you need and select your chair style preference and we make it happen. 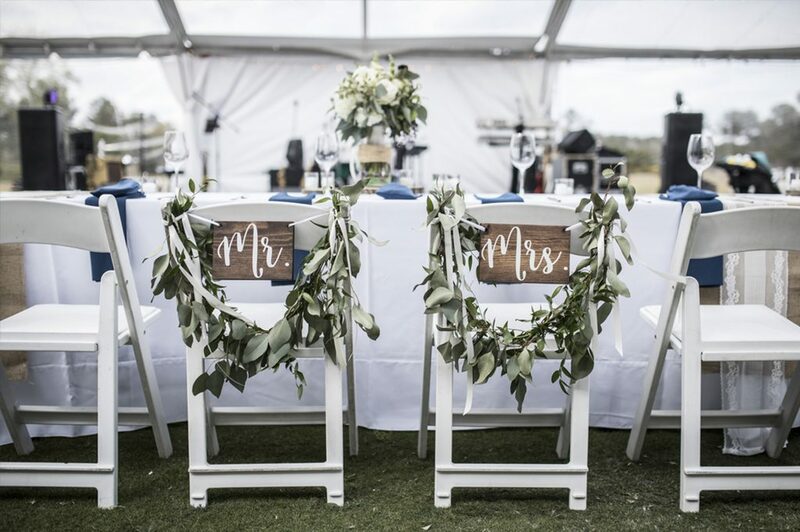 Our wedding chair hire service is one of the best in Sydney. 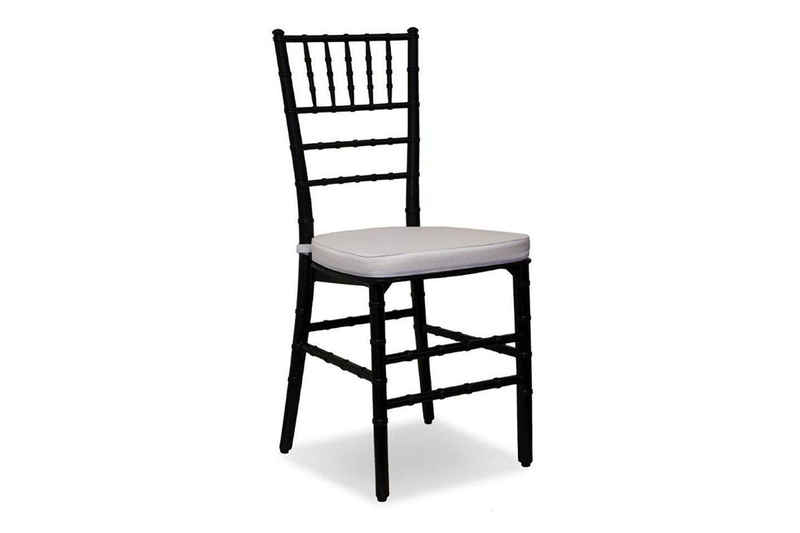 Our beautiful Tiffany, Brentwood, or Athena chairs are suitable for a wide range of venues around Sydney. Whether it be in a reception centre, at the beach, within a marquee at home, or somewhere else, they are adaptable and practical. 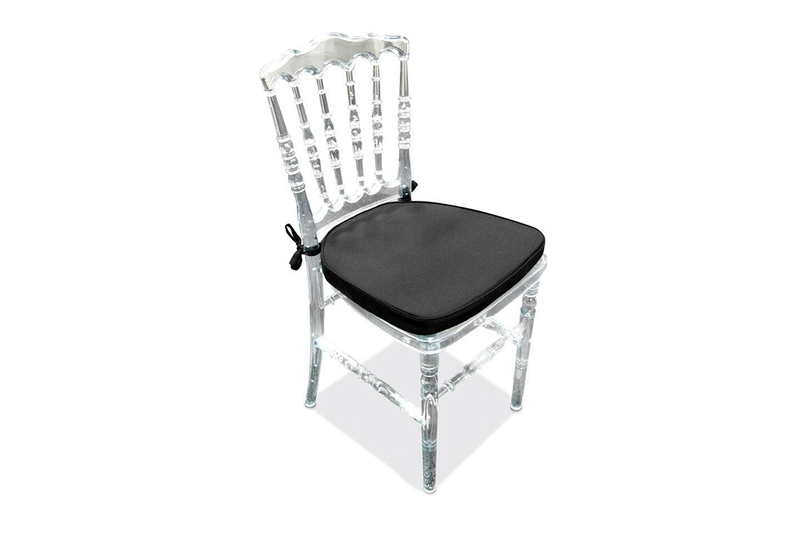 Experience has shown us that our range of wedding chairs are ideal for a whole host of themes and arrangements. 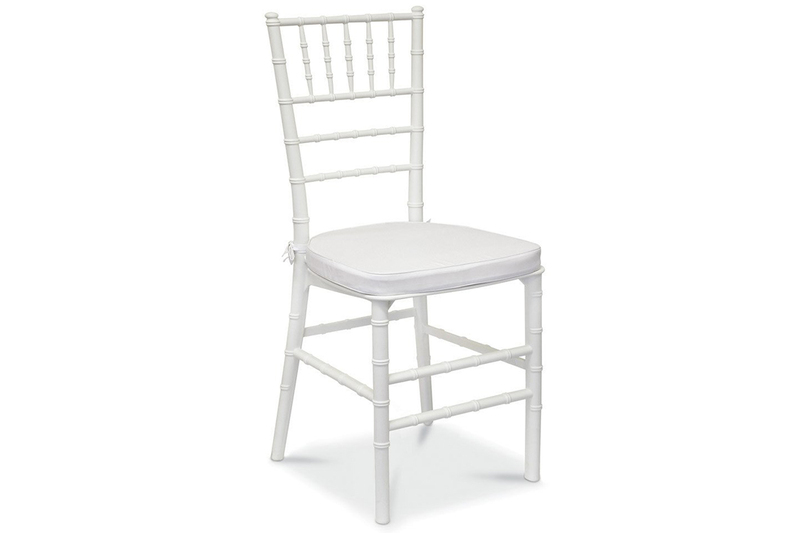 Our moulded Chiavari chairs are another eminently suitable option for many weddings. 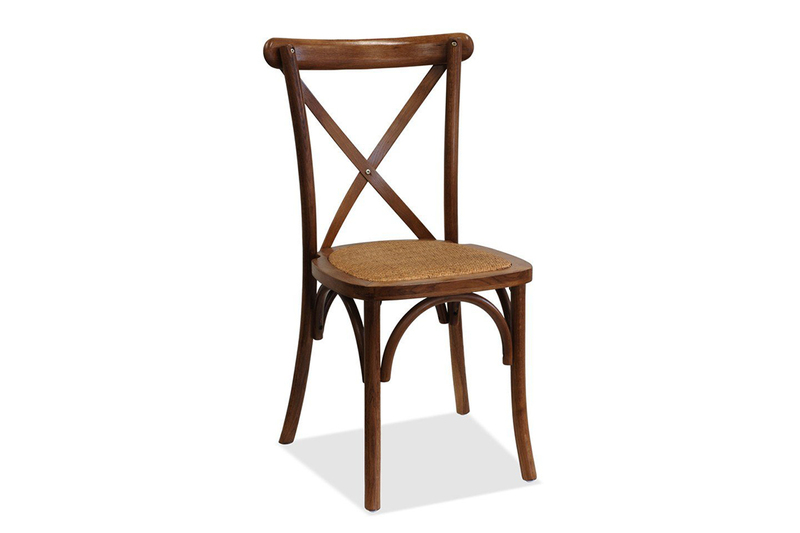 Whether you want a simple fold up chair or something grander, we can assist you with your requirements. 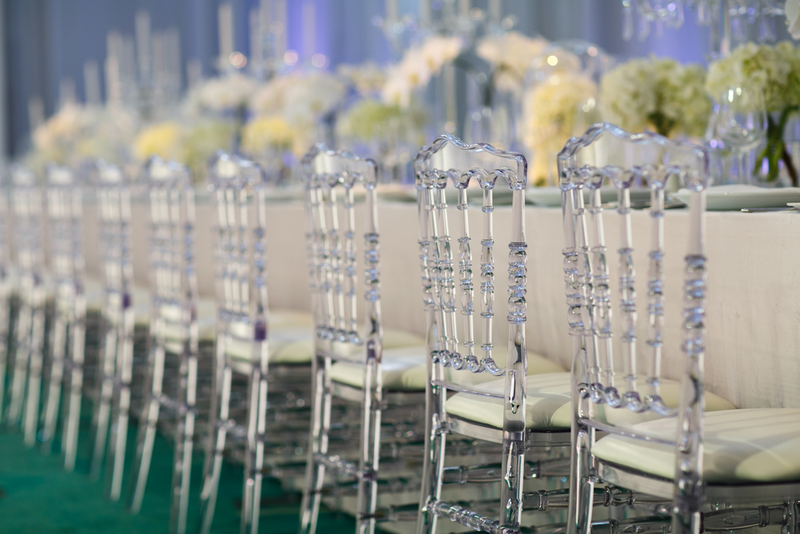 Talk to one of our friendly consultants today about chair hire for your coming wedding. 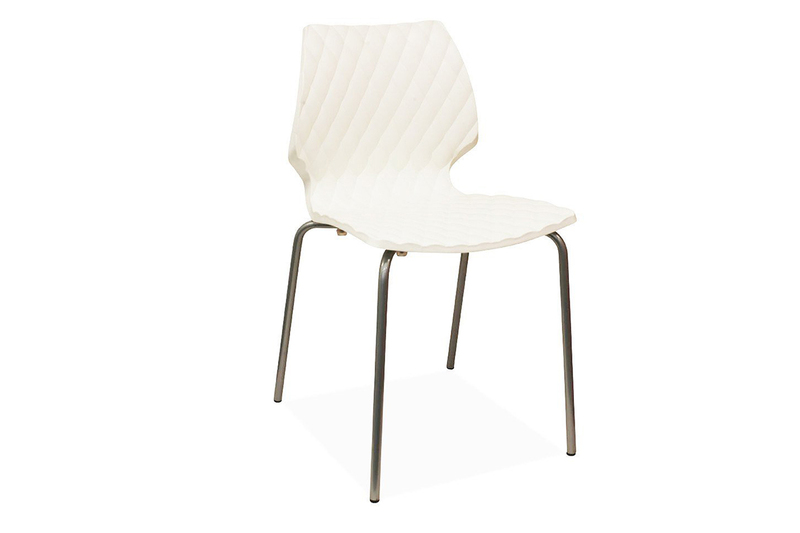 Choose an elegant Tiffany chair in whitewash wood, gold, silver, white, black or clear. 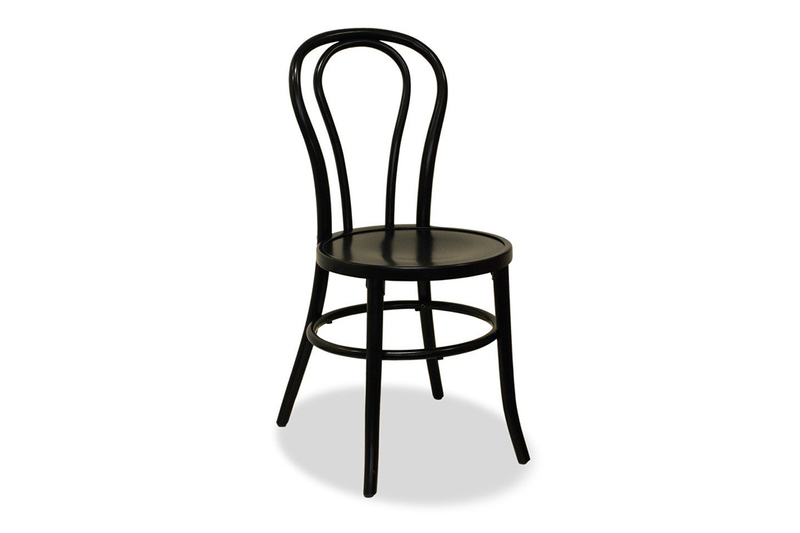 Select a stylish Bentwood chair in black or white. 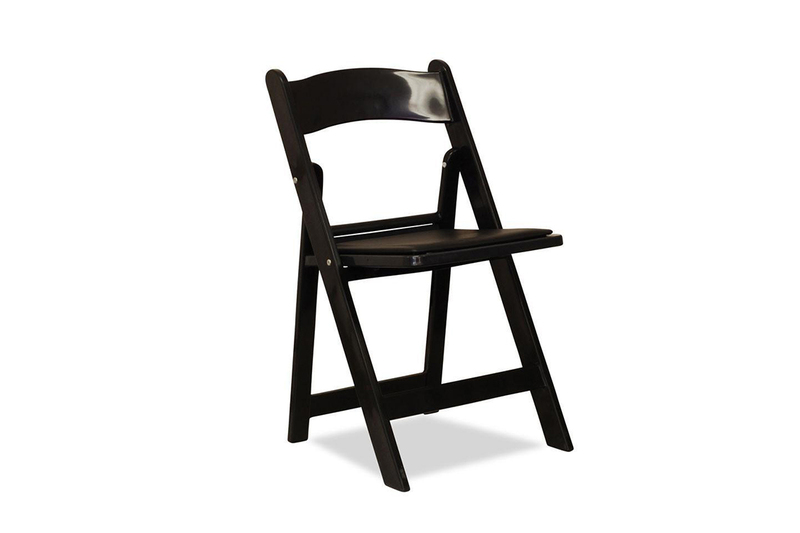 Our Athena stacking chairs are available in classic black or brown. Krug tastes better in our Champagne Cheltenham chair in clear. 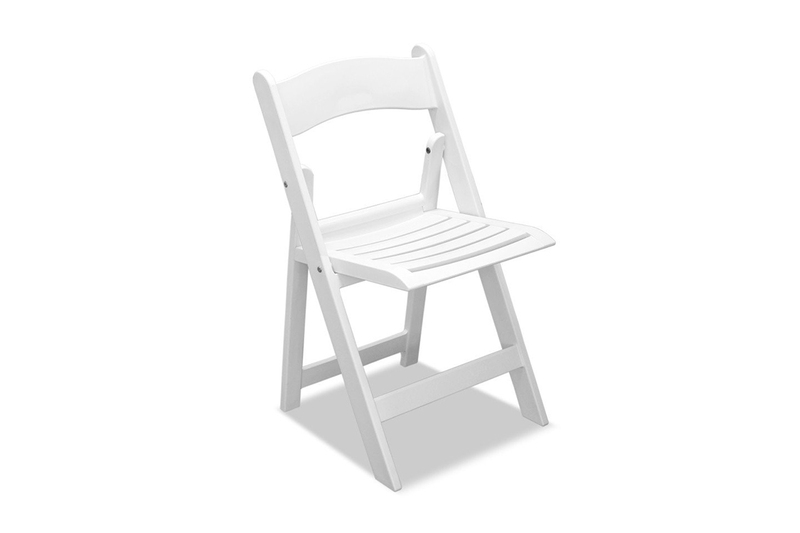 Surprisingly comfortable are our white resin and black resin folding chairs. 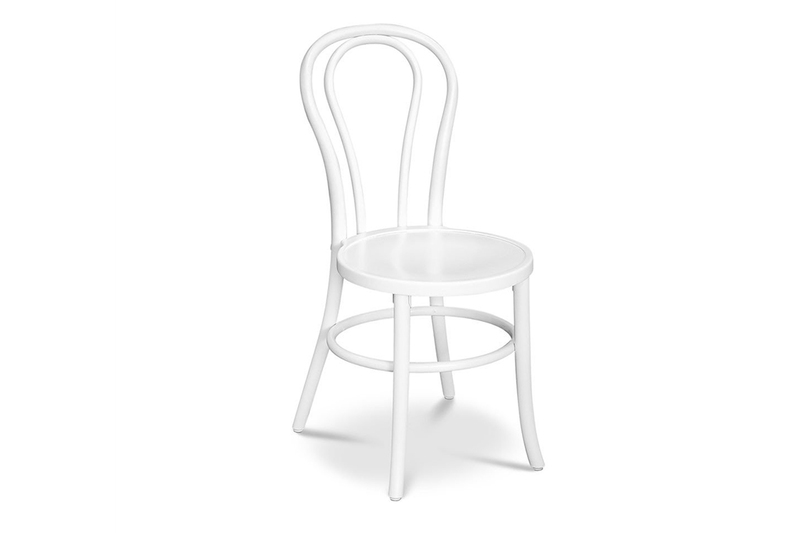 The white Ooni chair is stylish and has room for most bottoms. 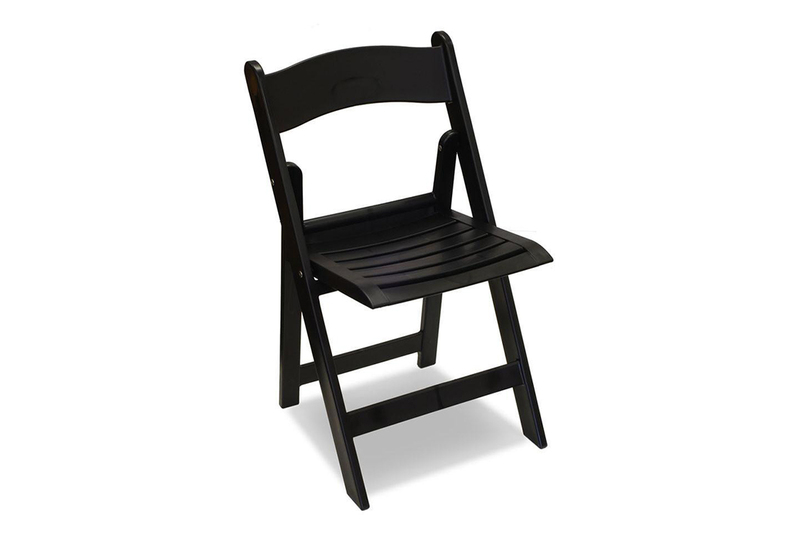 The black folding chairs and the white folding chairs are perfect for most budgets. These chairs are stylish and decoratable. They will enhance the look and feel of your ceremony and reception. We can provide up to 500 chairs in each style and colour. Our minimum hire is 60 chairs. All of our Tiffany chairs come with cushions in a variety of colours. Celebrate Entertainment chairs are all high quality across the board. 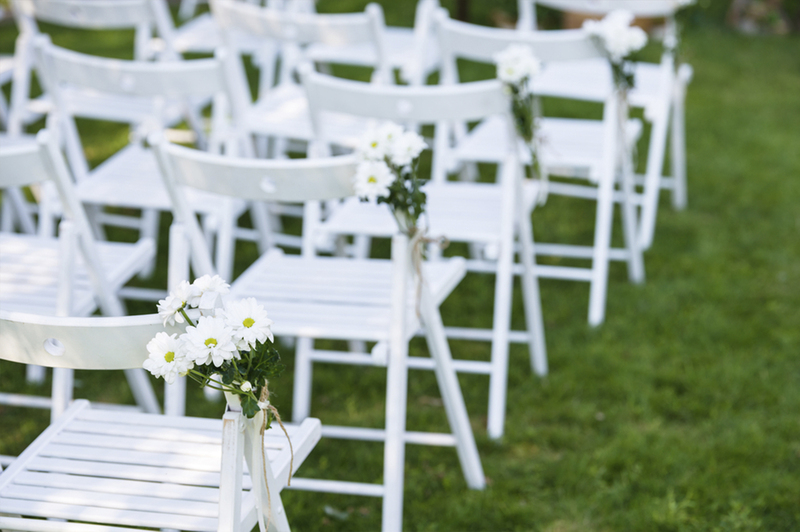 Our competitively priced wedding chair hire service comes with delivery, set up and pack down. 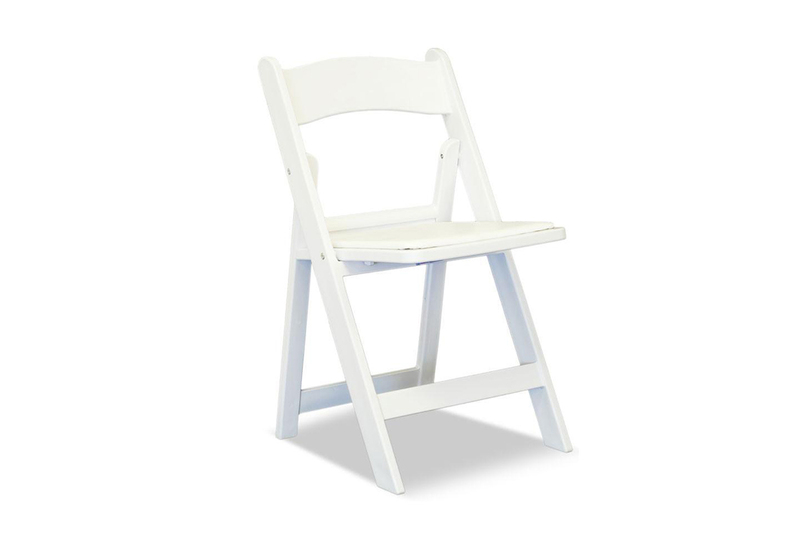 Our chairs are easy to use and look a treat at all sorts of weddings and functions. Your guests will feel well catered for in these elegant seats. We are Sydney’s favourite wedding chair company. Bespoke wedding chair hire and complete wedding entertainment service. Contact us now for a free quote. What is a Tiffany Chair ? 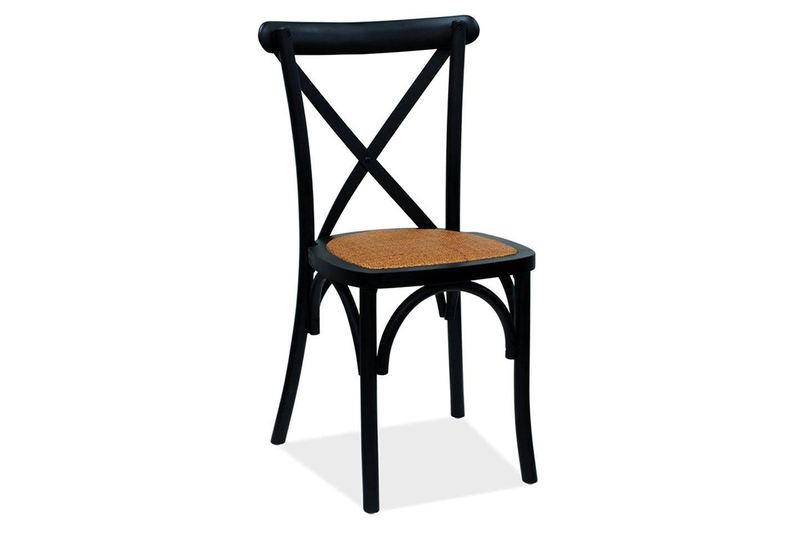 The Chiavari chair, also known as the Chiavarina, or Tiffany chair, is a wooden chair of Ligurian design. We hire out a variety of different colours & cushions. We need a lot Chairs for our Function ? There is no minimum of maximum Chair hire number. We are able to provide functions up to 500 guests or as little as 60 guests. Will you set up the Chairs ? Celebrate Entertainment provides all set up and pack down as part of our services. All our chairs are of the highest quality and are extremely easy to use. Can you offer me a discount ? Unfortunately not, we consider our prices to be competitive and fairly priced. Is my deposit refundable ? Booking deposits are none refundable. Can i pick up the chairs ? Yes you can with small orders. Orders of over 100 chairs require delivery. How long is the hire for ? Most of our items are hired on a day to day basis. However in some circumstances we do offer multiple day hire based on certain factors. If you require the item for more then one day please call the office to advise.